Chiropractic care customized for you! Hilo Chiropractic Clinic is a comprehensive chiropractic center that specializes in muscle skeletal injuries. 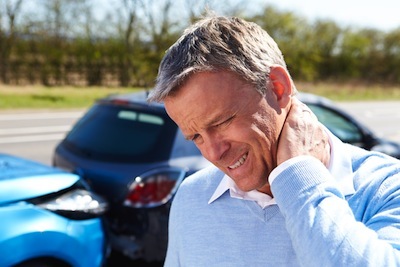 We can help relieve pain from headaches, auto accidents, work injuries and more. Call 808) 959-8922 to schedule a chiropractic exam or a therapeutic massage. We accept most insurance including HMSA, Kaiser, American Specialty Health, Veterans Administration, Tri-West, HMAA, no-fault workmans-compensation and auto-accident insurance. We are conveniently located at the Puainako Town Center, across from McDonalds, in Hilo. From light headaches to intense migraines we can help ease your pain by aligning your spine and neck. Even a minor auto accident can cause significant misalignment. You should schedule a check-up for even minor fender benders. We can help you get back on the job faster by helping you recover from your work related injury.